Click through the images above to view jpegs of your branded drawings, you can also download them as PDF's below. ​If you require any additional formats please let us know by calling 0800 832 1975. If you haven't yet created your FREE yourBuildPlans account watch the video above or read below and sign up today. 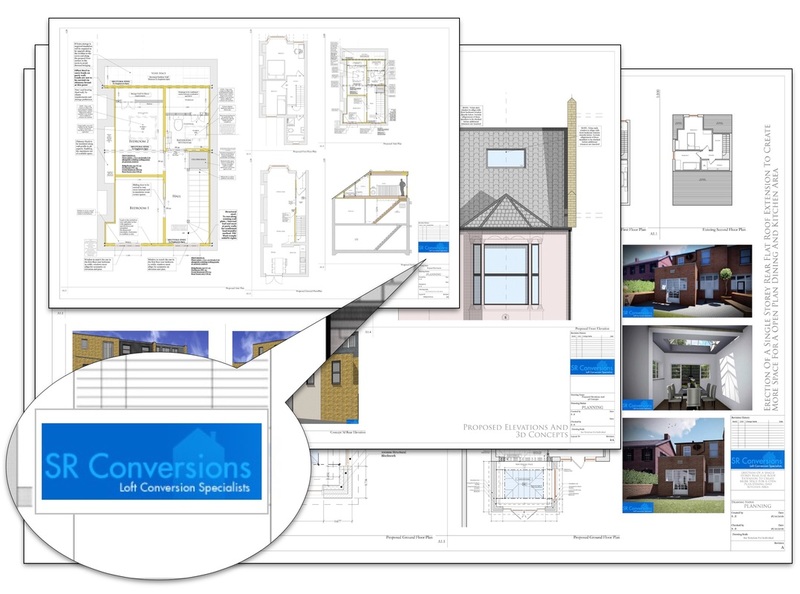 Every time that you have a customer who requires building plans for a Home Extension, Renovation, Attic or Garage Conversion you simply complete the online Project Application Form (its really quick and easy) and you can then quote your customers for the supply of the detailed Building Plans within 48 hours. 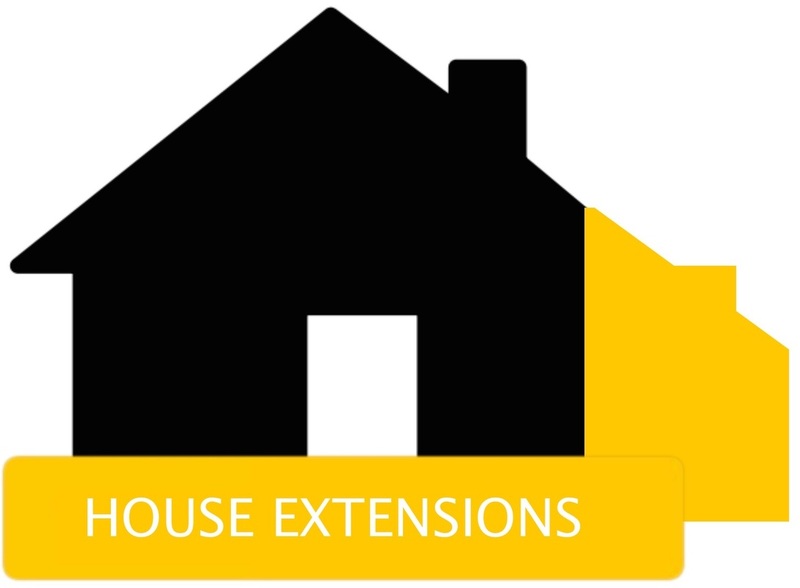 That means that you don't send customers away somewhere else to get their plans created, you offer the complete Design and Build package for Home Extensions and renovations. 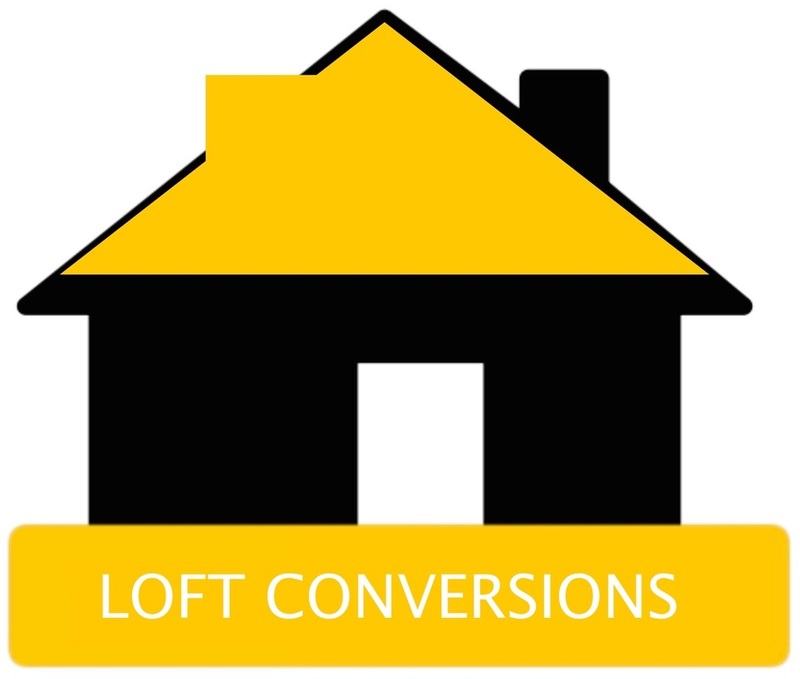 Not only do you win more business in your local area because you offer a complete Design and Build service, but you also create an additional revenue stream as you earn money for each and every set of plans produced. Thats a brand new source of revenue for your business before you even lay a brick! You control the margin and take the payment upfront, helping your cashflow, and you present your customer with high quality building plans within 14 working days. Each set of plans that we produce for you are joint branded with your company logo and details, yourBuildPlans is effectively your own design department, a partner in the growth of your building business. 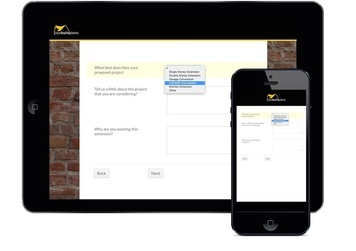 As a yourBuildPlans Trade Member you also enter our registered referral scheme and we refer customers to you when they enquire directly with us from your area, its a win win designed to grow your building business. 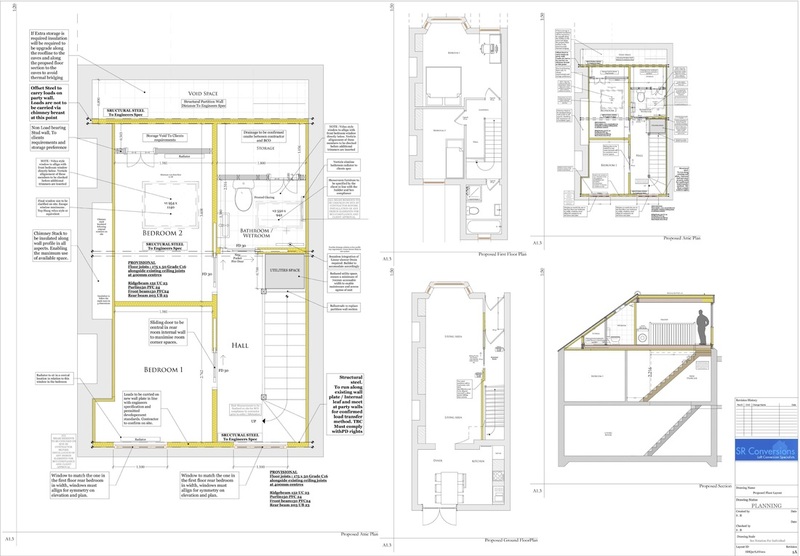 Your Build Plans provide a comprehensive building plans service for all manor or domestic home extension and renovation projects, from straightforward home extensions to loft conversions and basement conversions. 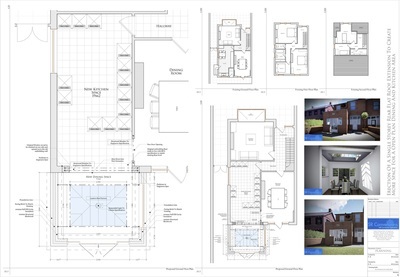 We have numerous Building Plan packages that provide you with the type of level of plans that you require for you specific project, from pre-apps and calcs, to complete planning and building control packages. Not much at all. Everytime you get a new customer who needs building plans you simply complete a Project Application Form for their project which takes no more than ten minutes and covers the basic details that the local planning authority will need to know and the basic info we need to provide a quotation. Within 48hrs of you completing this form we have a quote to you for the creation of the plans. How much can I earn for each plan? For each project we supply you with two quotes. 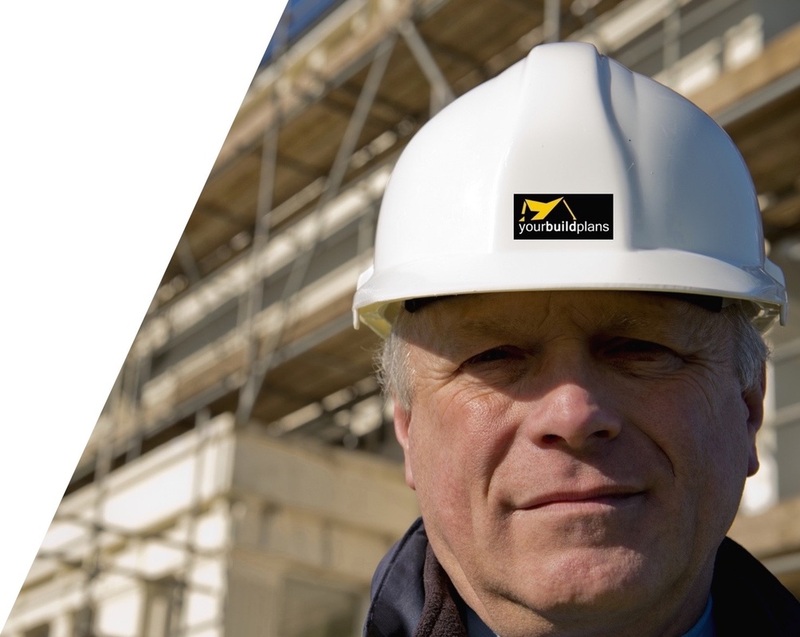 The lower price is for you to do the site survey following our simple how to video guidance. The second price is for us to complete the site survey for you on your behalf. You can add whatever margin you like to our quotes before submitting them to your customer but typically the quotes will allow a minimum of a 20% margin below the average market price. What does the site survey involve? You can choose for a yourBuildPlans Surveyor to complete the site survey at your customers on your behalf or you can choose to carry out the site survey yourself. It is really simple and does not involve the gathering of much more information than you would gather anyway, just measurements, and the completion of a sketch plan to show us how the texting area is laid out and where doors, windows, etc, are located. Its really simple, view our explainer video here. Is it free to become a yourBuildPlans Trade Member? 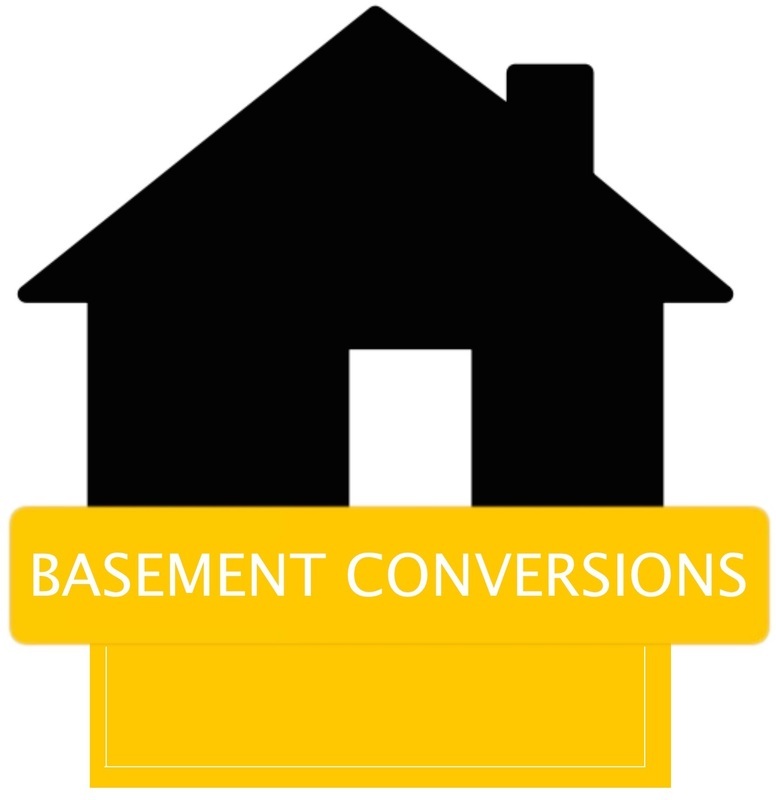 Yes, absolutely no charge as long as you are a UK based builder or building company. We quote you, you add your margin and quote your customer, they pay you, you pay us less your margin. So you get the income first and up front from you customer, helping your cashflow before you even start work. Once you give us the go ahead to create the plans for your customer and processed payment your plans will be delivered to you within a maximum of 14 days. Electronic version and a hard copy following in the post, jointly branded with your logo and company details. Do you need to speak to my customer? Obviously if you opt for us to do the site survey on your behalf we will most likely meet your customer during the survey, and will represent ourselves professionally in partnership with your company. 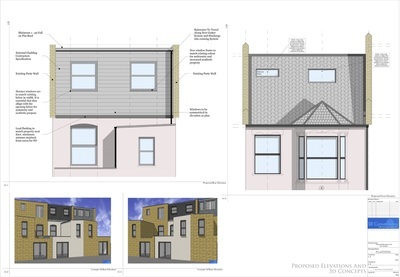 In addition we may need to speak to the customer several times during the process of creating the plans, likewise your customer will have a direct line to communicate with their yourBuildPlans Architectural Technician and we keep you informed of any communications, etc. Can you help me promote my new design service? 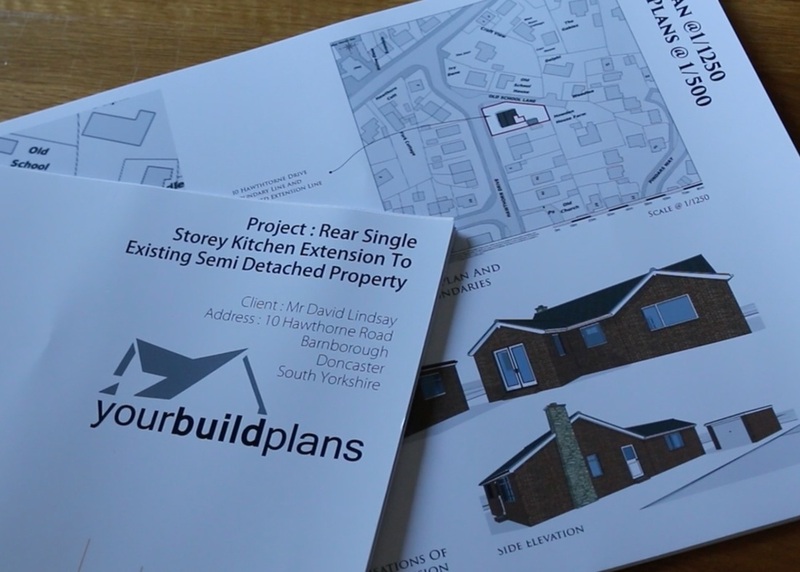 Yes, as a yourBuildPlans Trade Member you have your own design department and can market yourself as a complete Design and Build service for Home Extensions and Renovations. We can provide you with lots of marketing collateral, content, and guidance to help you maximise the marketing opportunity and ensure you beat your local competition. How do I sign up or to become a Trade Member? Click Here to complete the simple application form and we will be straight back in contact.